48 W. New York St. Located across the street from Hollywood Casino and under Ballydoyle Pub. Zombie Outbreak Chicago will be open the 23rd and 24th of January! Come down and take out hordes of zombies! Zombie Outbreak will run a limited number of times this season, DON'T MISS THIS ONE!!! The North Pole was infected by the Zombie virus! Santa called Zombie Outbreak Chicago to help! We went up there and wrangled all the zombie elves so Santa can keep working on the toys. When we where up there we also found that the Grinch, Yeti, and Frosty were also bit and now are zombies! Come down to Fort ZOC and take out these magical Christmas icons and have a merry time doing it! 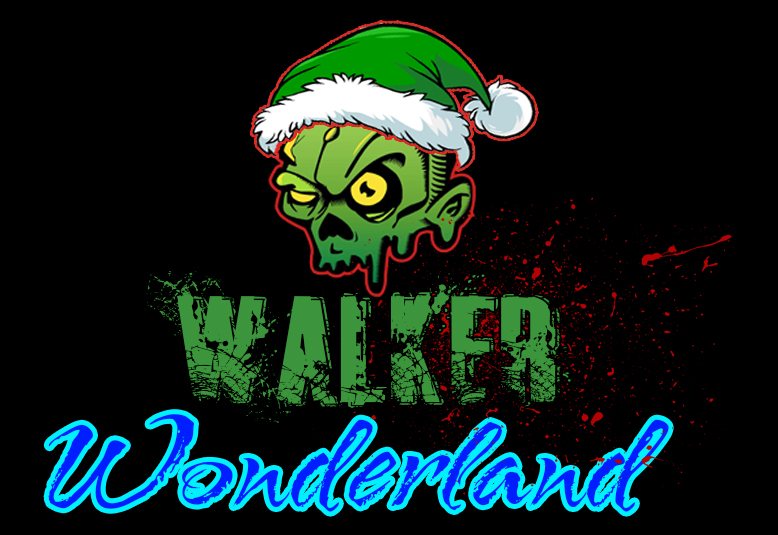 Visit www.2killzombies.com for more information. Come down and play at Icombat Aurora this weekend 12/12 and 12/14 for only $10!!! !